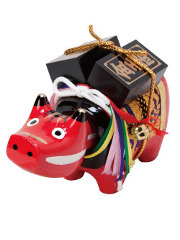 This beautiful red cow in papier-mâche represents a legendary animal from the Aizu region. 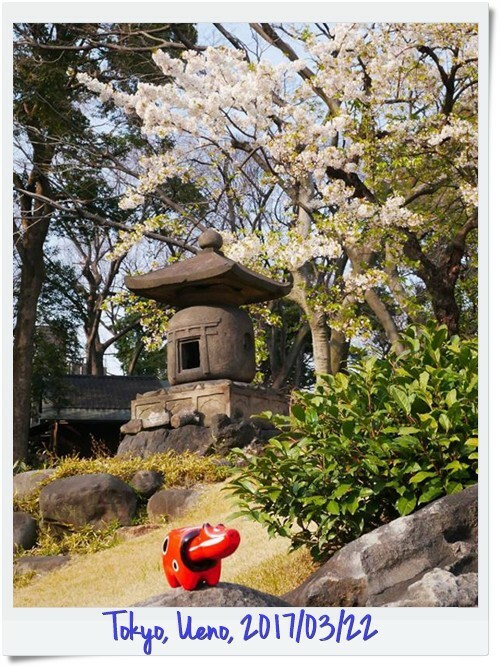 The legend says that after the construction of the Enzojo-ji Temple, a red cow called "Akabeko" (Aka=red and Beko=cow in Aizu dialect) refused to leave the temple, showing a great devotion to Buddha. 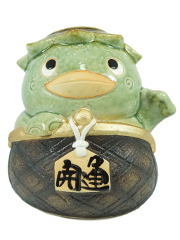 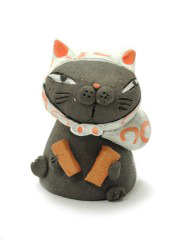 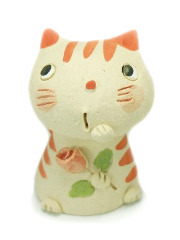 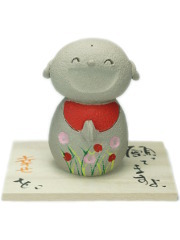 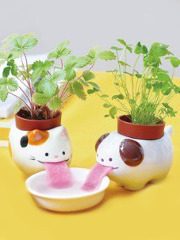 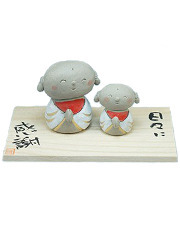 These statuettes are very popular in Fukushima prefecture because it is said that they protect from the diseases. 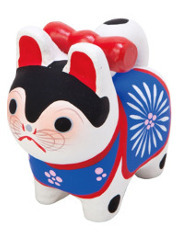 Indeed, when Japan suffered a smallpox outbreak, the children who had those cows did not catch the disease. 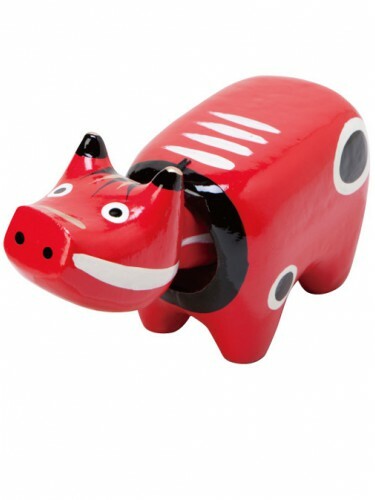 The cute cow is made by hand from two wooden mold (for the body and the head) which are wrapped with papier-maché. 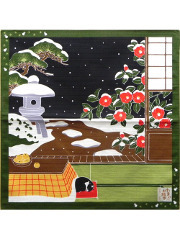 Once the paper dries, the wooden blocks are removed. 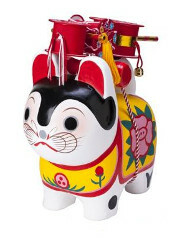 Then, the craftman paints the cow in red and add some other colored patterns. 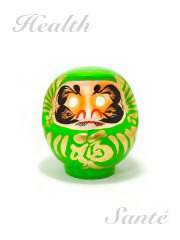 Finally, he adds a thin coat of lacquer for a splendid result. 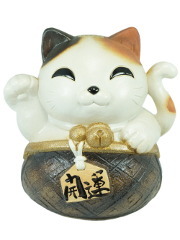 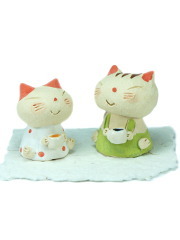 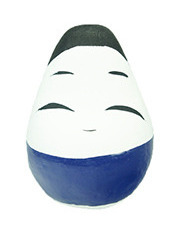 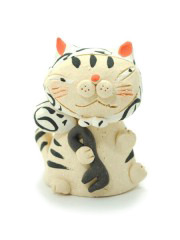 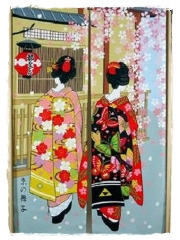 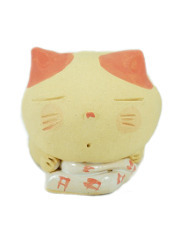 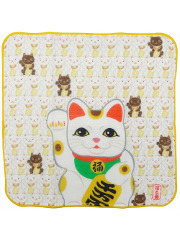 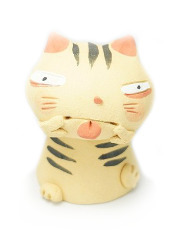 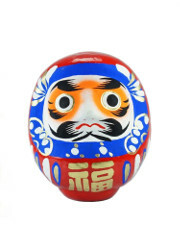 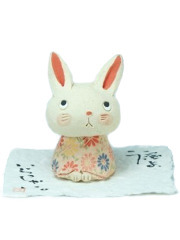 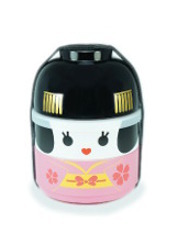 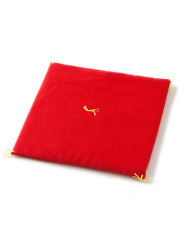 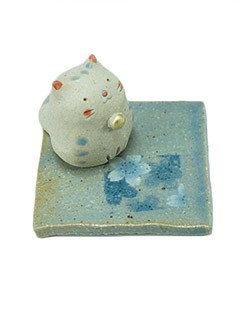 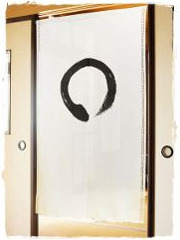 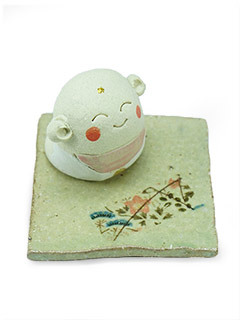 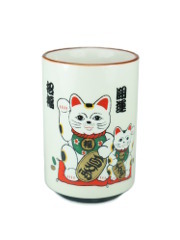 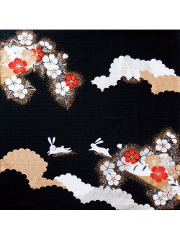 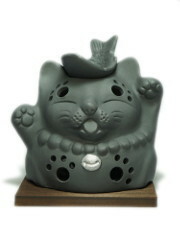 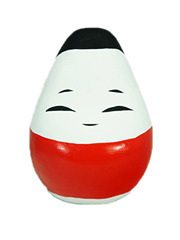 This complete made in Japan decoration will be perfect in your interior and will protect you!